And again a new firmware from Kobo. After releasing 2.10, 3.0.0, and 3.0.1 in short time, now we are at 3.1.0. Here some short updates on my usual set. 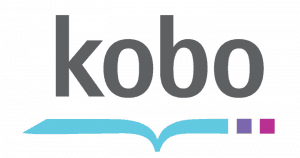 Firmware: for Kobo AuroHD/GLO 3.1.0 (d1b2f00933), see this thread for more details. The only disturbing thing I found was that after the update my Pocket account was gone, while other users still have access to it. It seems to be related to Japan versus outside, but I am not sure about it. Kobohack-j from kobohack-j-131207.zip or newer works. For the Kobo patcher (see here and here for description) that patches libnickel, the latest released version of the patcher at the moment is mz_koboreaderpatch_11.zip, see this post in the Russian forum thread. This version does not contain a copy and config file for 3.1.0, so one has to extract the libnickel.so.1.0.0 from the KoboRoot.tgz in the above mentioned kobo-update-3.1.0.zip. 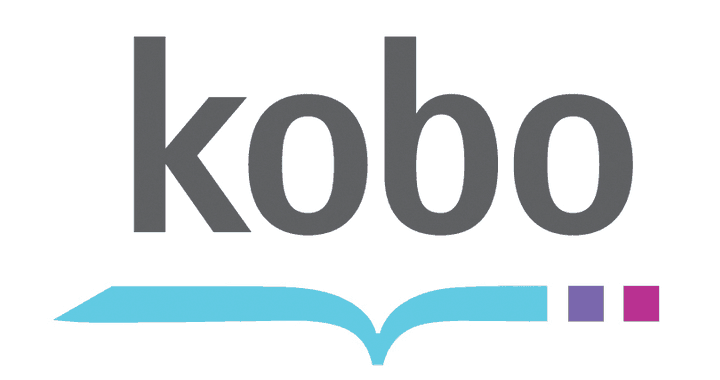 For the configuration file there are several hints in the Kobo Patcher thread on MobileRead. I am using this config file (mind that the footer is adapted differently then other suggestions): kpg-3.1.0.conf (needs to be renamed to kpg.conf before running the patcher). Entries that are already found for version 3.1.0 and thus usable are marked with FIXED, all others with NOT FIXED.